ONTARIO, Calif., October 8, 2018 – Since its inception in 2003, Vantage LED USA has worked hard to disrupt the perception that all manufacturers are alike …and delivered a revolution. Over the years, Vantage’s powerful design and development programs have demonstrated what a focused team can deliver when tasked with the unique challenges and purpose of digital signage. 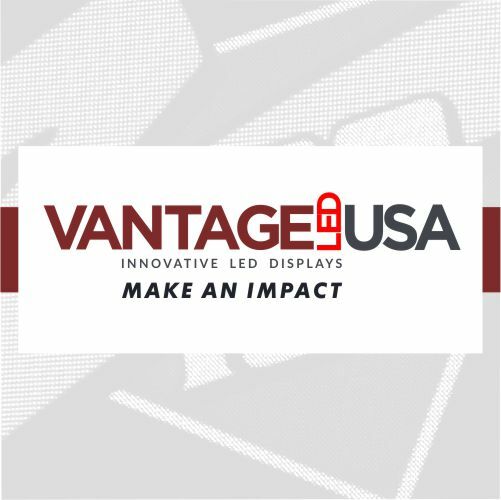 In everything you do, make an impact…and that's the purpose of digital signage; that's the underlying motto and purpose of Vantage LED USA.